Original SURE-GRIP replacement truck for Suregrip plates like: ROCK GT-50, Competitor, Century, PROBE. Original SURE-GRIP Truck. Replacement truck for many Suregrip plates like: ROCK GT-50, Competitor, Century, PROBE, etc. 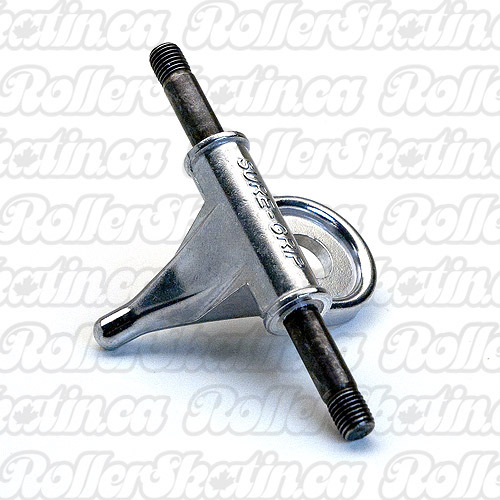 Available in 7mm or 8mm axle size. Priced per individual truck.